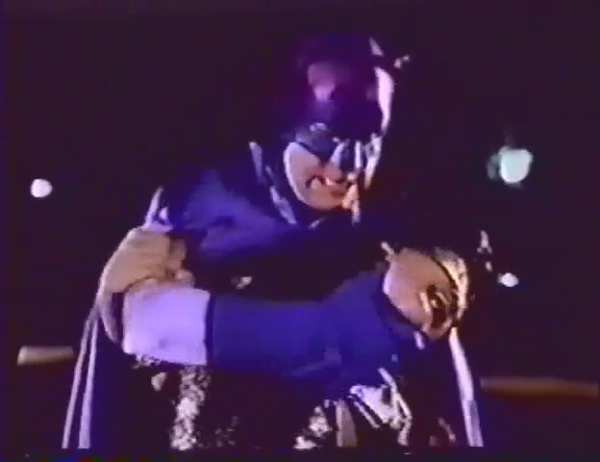 For today I wanna show you a short video which will…….surprise you with the strangest fight between Batman and Catwoman! 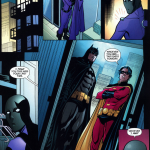 For you folks I edited the “best” part of it, in which the Joker, Pinguin and Catwoman try to escape after a heist, but Batman and Robin can’t let that happen! Doesn’t look too good for Catwoman! Catwoman throwing cats at him….both trying to strangle each other….and then the weirdest part! Looks like Batman could easily unmask Catwoman from behind….or put handcuffs on her. But what does he do instead? He bites her. He BITES her…and makes some animal noises. Hmhm…… WTF?! Catwoman’s costume is kind of strange as well, doesn’t look like a cat, but not unsexy with these legs in pantyhose (even the picture quality is really bad). 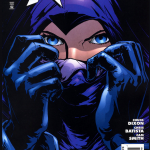 And she has a much bigger mask than the original Catwoman from the US TV show. A shame she isn’t unmasked in this scene. Well, what do you think of this scene? And in a later scene we have an appearance from Robin as well! 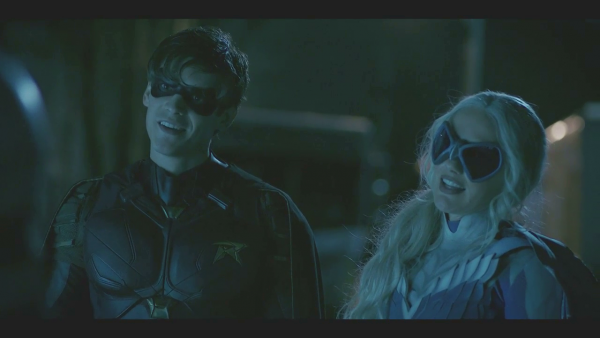 And Robin shows up as well. Looks like trouble? YES, indeed! Ok, these two were pretty new to me. And I get the name Hawk and the idea behind it is somehow cool. I mean a Hawk is a mighty and pretty cool animal. And which animal does she choose as a template for her name and costume? A…DOVE…. 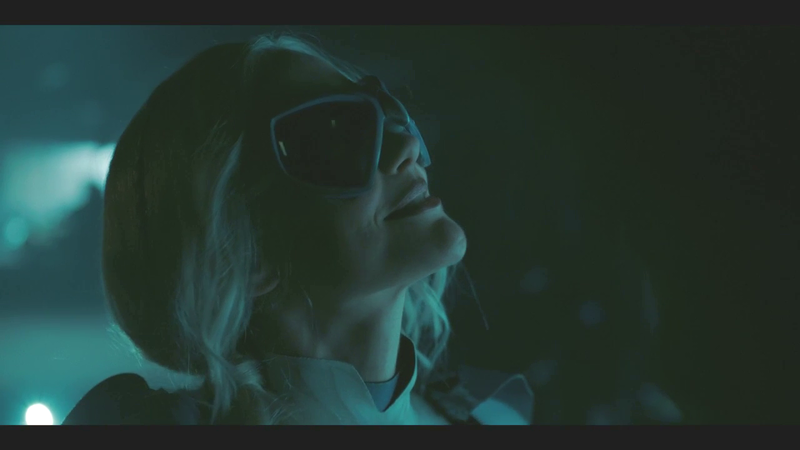 Besides the fact that Dove dressing up as a Dove (!) isn’t exactly cool as the animal is “uncool” because ….well, it’s pretty much a flying rat. And that’s a…odd choice for a heroine. However, she know how to fight the bad guys….and THAT is pretty cool, especially the way she saves him from a very evil fate by kicking down the bad guys. 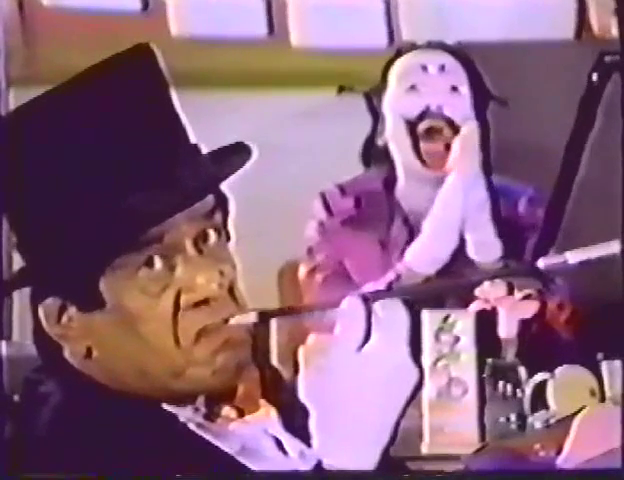 And after some seconds in the video you know already….this show isn’t for kids. A pretty dark and violent series. Pretty much the opposite from “The Flash” for example. And that a nice variety for sure! However I do like the Flash series. Even if that mask covers up quite a lot for an eye mask. But I guess that mask would come off with one placed punch to her face. I do have a nice (not so …youtube-friendly) bonus clip, exclusive for the blog readers! What do you think of these scenes? And what do you think of her costume? Feel welcome to leave a comment! 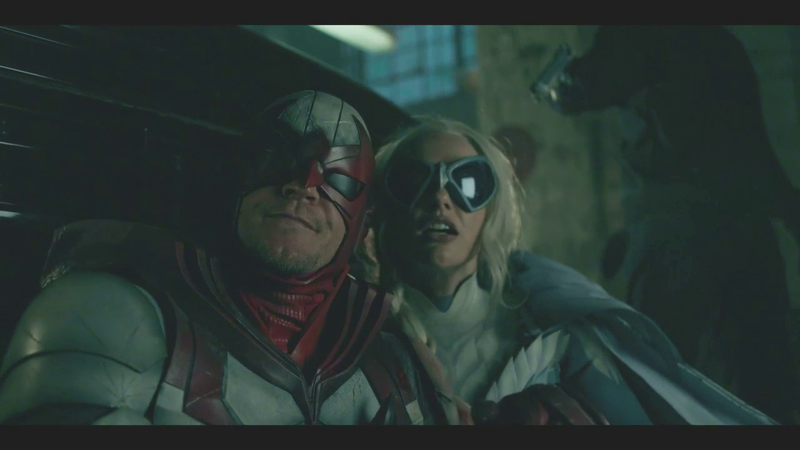 After the Cosplay pics of Spoiler….here’s Spoiler unmasked…. 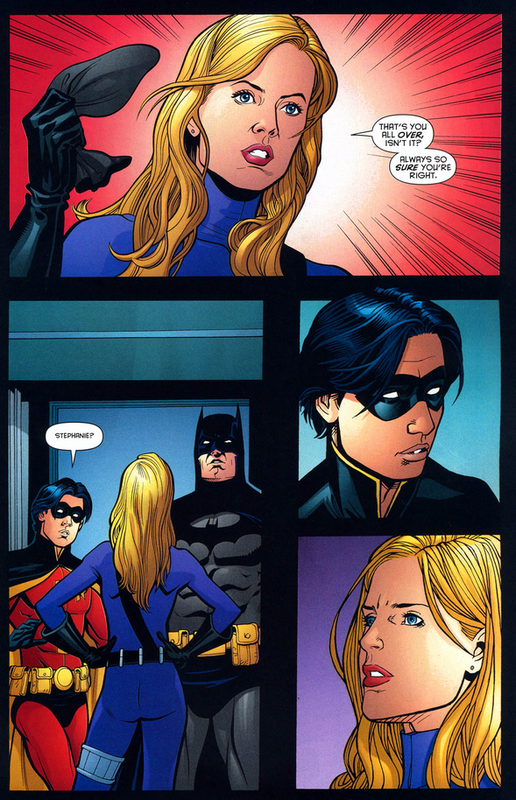 Robin nearly unmasks Batgirl in public by pulling at her mask! 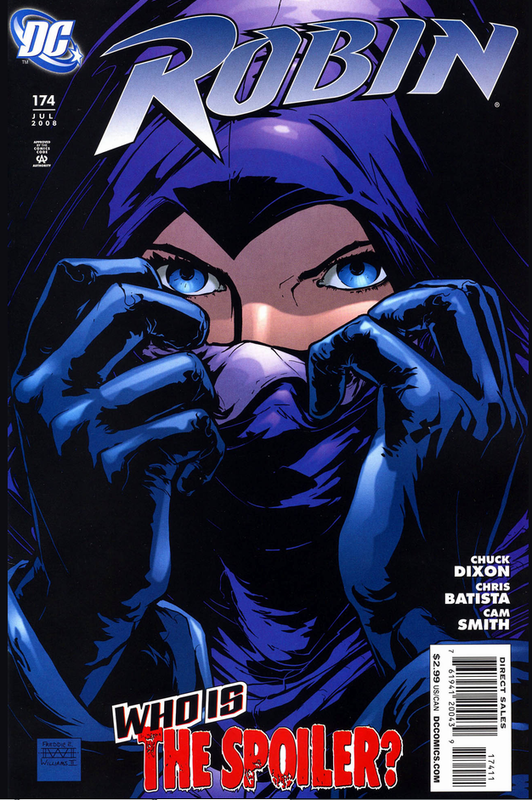 In this episode Batgirl (Barbara Gordon) is introduced. 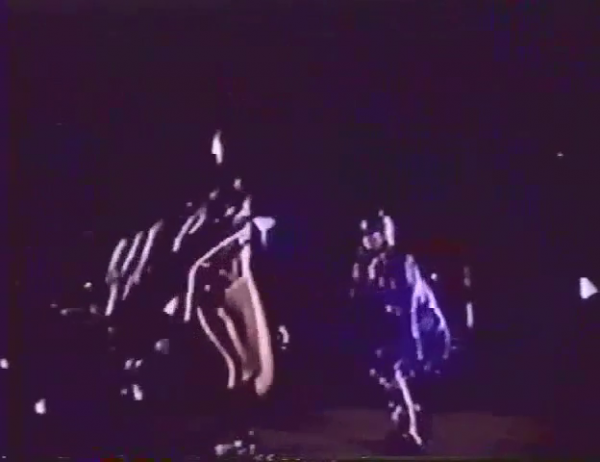 She wears a batman costume as Robin runs after the unknown masked maiden. He grabs her mask, pulling it, stretching the material. And all that in public! It seems like her mask would rip completely, but she is lucky. He rips the lower rear of her mask, exposing only her hair beneath it…. Masks off! #2 – Spoiler unmasked! And now, already a new episode of “Masks off!”. 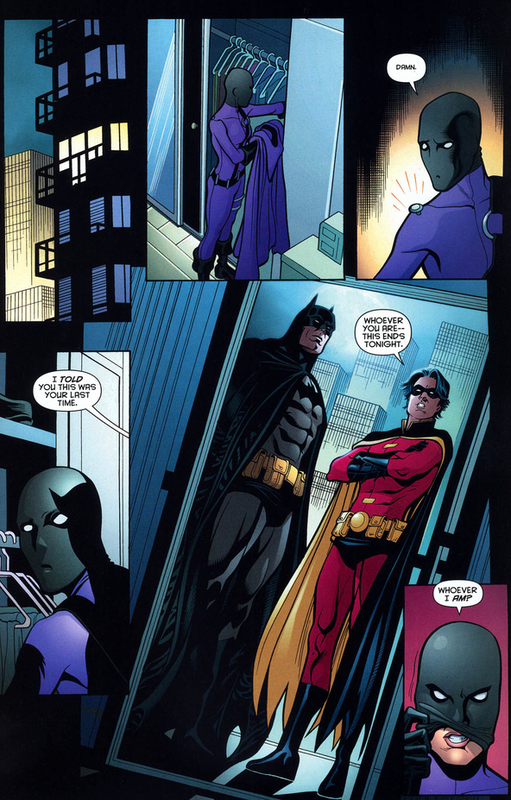 This time Robin follows a criminal element (as he thinks) and is suprised to find something unexpected under the Mask! 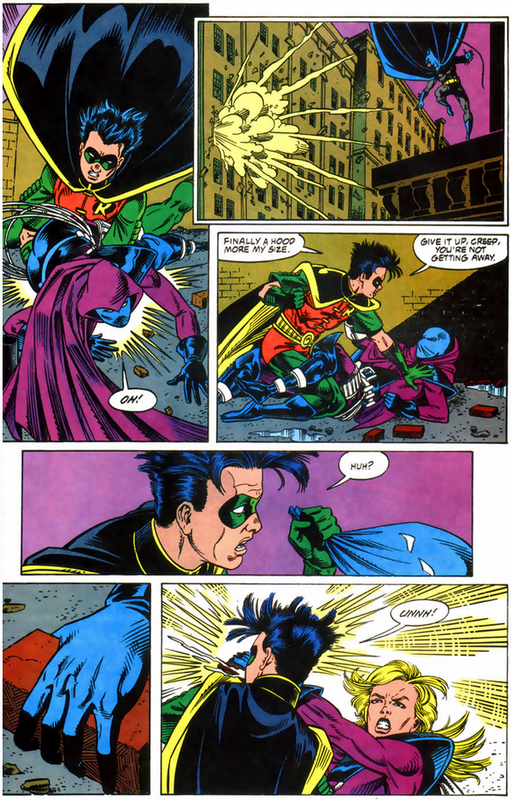 Spoiler gets caught by Robin, he unmasks the Spoiler! It’s one of the first appearances of Spoiler!